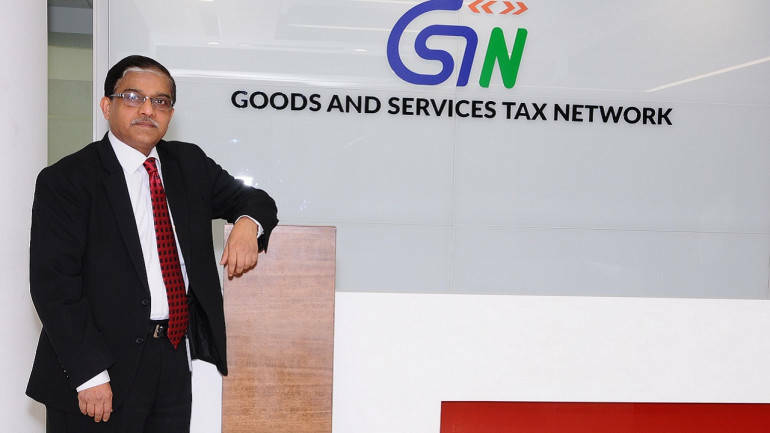 New Delhi [India], Apr 12 (ANI): A total of 1.21 crore taxpayers have been registered by the Goods and Services Tax Network (GSTN), its CEO Prakash Kumar said on Friday. 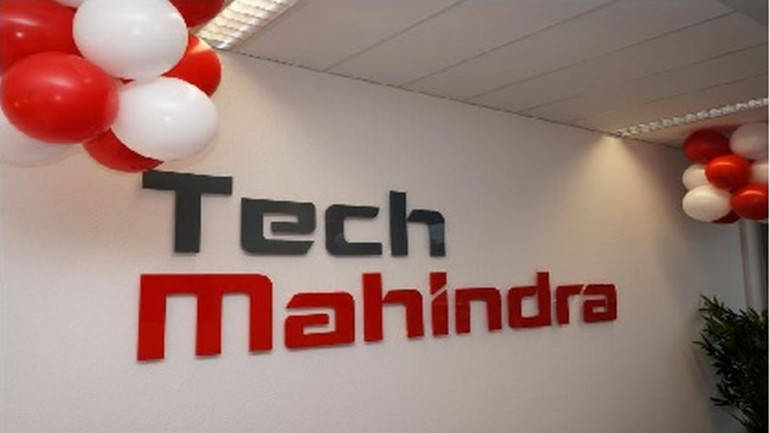 Mumbai (Maharashtra) [India], Mar 15 (ANI): IT major Tech Mahindra has acquired Osaka-based K-Vision which is primarily engaged in providing network services for mobile communication carriers in Japan. New Delhi [India] Feb 13 (ANI): Parallel Wireless, Inc., the leader in providing the world’s first end-to-end software-based network solutions for 2G, 3G, 4G and 5G. Washington D.C. [USA], Jan 15 (ANI): Following two years of launches, SpaceX completed a major upgrade to a key telecommunications satellite network on Friday. New Delhi [India], Aug 29 (ANI): Data tabulated by the Income Tax (IT) department has highlighted a 40 per cent increase in incremental growth in the e-Filing of IT returns. New York [USA], Mar. 2 (ANI): German government's main data network was hacked recently using highly sophisticated software, according to government officials. New Delhi [India], Jan 12 (ANI-NewsVoir): By deepening its cooperation with Weizmann Forex Ltd. in India, Wirecard will enable consumers to receive more international money remittances at thousands of locations nationwide. 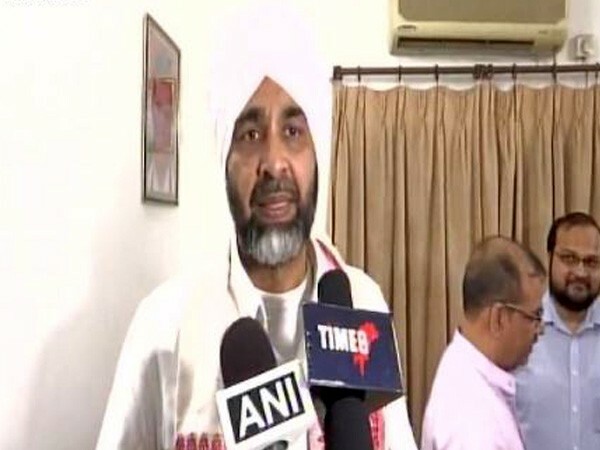 New Delhi [India], November 10 (ANI): Ahead of Goods and Services Council Meet in Guwahati today, Punjab Finance Minister Manpreet Singh Badal said that the GST network is still not strong. Kabul [Afghanistan], Oct 12 (ANI): An American woman, her Canadian husband and their three young children, who were captive since 2012 by the Taliban-affiliated Haqqani network, were freed in a joint operation involving the US. intelligence and the Pakistani forces. New Delhi [India], July 11 (ANI): As the first commercial Internet of Things (IoT) networks are being introduced, Ericsson on Tuesday complemented its cellular IoT software and IoT Accelerator offerings with a complete set of network services. New Delhi, [India], Feb. 22 (ANI): Verizon Enterprise Solutions has partnered with Ericsson to provide enabling technologies for Verizon Virtualised Managed Network Services offerings that will be rolled out globally.